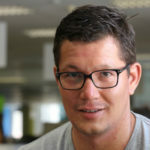 Days after winning the Santam Safety Ideas Challenge, Stellenbosch-based wearables startup MyLifeline will invest a portion of its R200 000 winnings in marketing and setting up an online presence, says co-founder Herman Bester. In an email to Ventureburn last week Friday (20 July) Bester revealed that part of the prize money would be used for “packaging, marketing and online presence”. “We also have plans for further technological innovation, which is extremely exciting. We have so many applications for our product. This money will help us to reduce our long-term planning to medium term,” he said. Bester, along with co-founder Anton Swanevelder, have developed an Internet-of-Things (IoT) enabled watch, which is equipped with a panic button, GPS tracker, and an emergency response app. The device — which is waterproof and also comes in a version that can be attached to a lanyard or keyring — is linked to a 24-hour control room and can be used wherever there is mobile network reception. Bester said although the concept of “mobile panic monitoring” is a fairly new one, many startups are attempting to do this by using apps or Bluetooth-integrated, smartphone dependent technologies. However, Bester who is also a managing director at Worcester-based security company AC Security, believes panic buttons that are dependent on smartphone are not the ideal way to address sudden emergencies. He says MyLifeline differs as its panic devices are not dependent on the user having a cellphone with them . This is because the MyLifeline device is essentially a smart watch (with GPS and SIM card) which can operate without a user having their phone close to them. “Our biggest challenge is how do we tell the market exactly what we do, and how we differentiate ourselves? This is where the seed funding will come in very useful. Better video and marketing content will assist us significantly,” he said. He said that the startup, which was founded in 2015, was “100% self-funded”, with all software development and integration being handled in-house by Swanevelder. 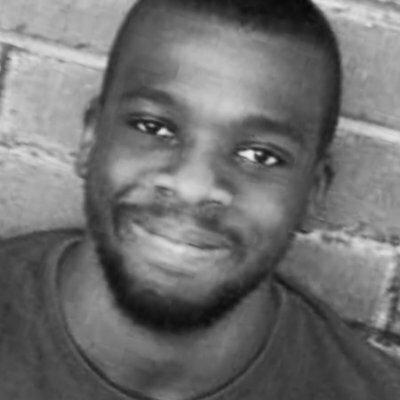 “We have received significant assistance from Launchlab in Stellenbosch to refine our business model,” he added. The retail prices of MyLifeline’s devices starts at R999 with a monthly fee of R79 which includes control room monitoring. “If a re-seller has their own control room, then they pay a reduced price on the monthly fee, because they do the monitoring by themselves,” explained Bester. 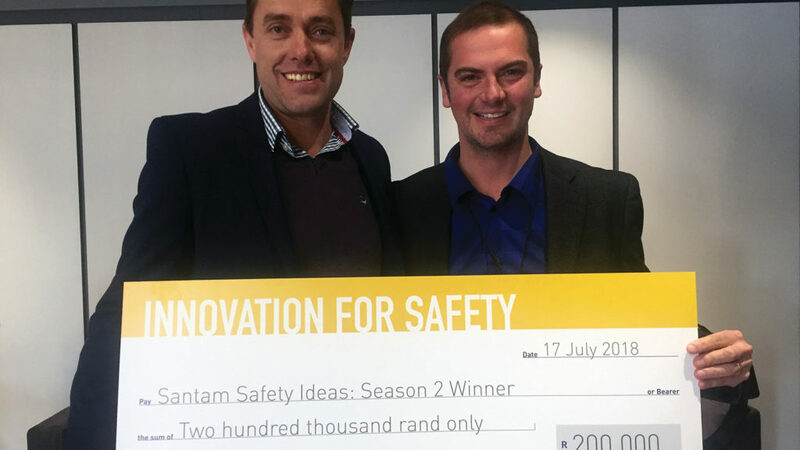 So, how important has been participating in and eventually winning the Santam Safety Ideas Challenge been for MyLifeline? Bester says recognition by Santam has been “vitally important” for the startup’s credibility.